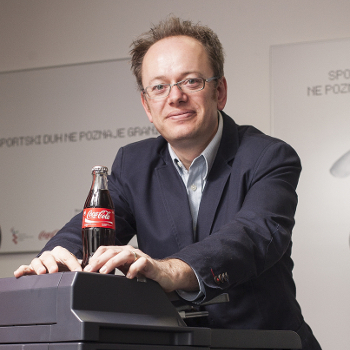 A skilled professional with over 20 years of experience in various fields of IT, Mr. Ernest Vinković also has 7 years of leading complete country IS infrastructure and 10 years of managing service desks in various Coca-Cola Bottling Systems (Coca-Cola Beverages, Coca-Cola Hellenic Bottling Company, Coca-Cola Hellenic) in three countries (Croatia, Bosnia and Herzegovina, and Slovenia). Mr. Vinković’s background includes strong leadership, organizational, and project management capabilities, as well as valuable technical knowledge in building and maintaining local and wide area networks, voice systems, Microsoft platforms, Domino/Lotus Notes systems, and collaboration systems. He also possesses a deep understanding of business processes.